The Heart of the Matter: "If You Can't Explain It Simply..."
"If You Can't Explain It Simply..."
hey Mitch. great quote....now we're getting somewhere......some time ago, years actually, i realized this when someone asked me "what did he (Mr. Rawat) say? ', and i couldn't tell them. actually it was probably about the 1000th time someone asked me that. 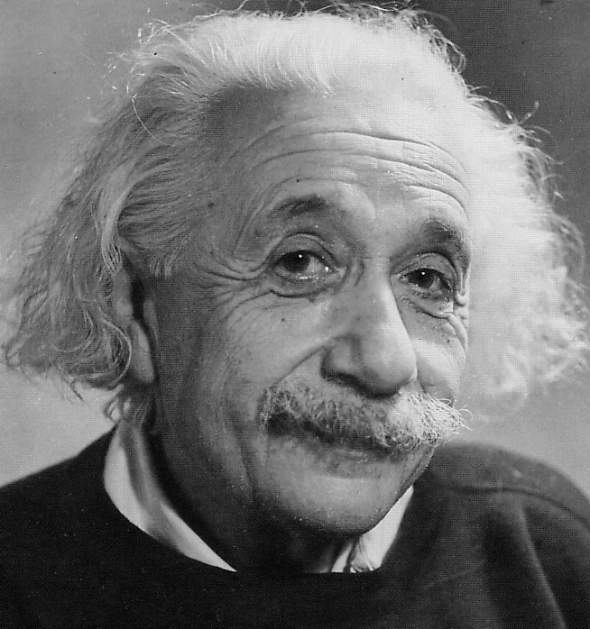 the previous 999 times i'm sure i tried to pass off some nonsense to cover up my ignorance...Einstein does it again!! i bet Mr. Rawat will be using this quote sometime..if he hasn't already.